Note: Orders received after 3:00pm will be delivered the following business day. same-day delivery outside of our area. Help them celebrate in traditional style, by sending one of our champagne gifts. They’ll soon have that cork popping and the glasses clinking to toast the good news – and hopefully say a word of thanks to you too. We also offer a selection of fine wines, balloons and teddy bears all beautifully presented for optimum impact when your gift is delivered. When love is in the air, it’s a real pleasure to choose and send a gift you know they’ll adore. We’ve got plenty of impressive ideas for you to choose from that all have that ‘wow’ factor. Take a look now, and make their day one to remember. When only the very best quality will do, take a look at the sumptuous designer creations our expert florists can create for you. 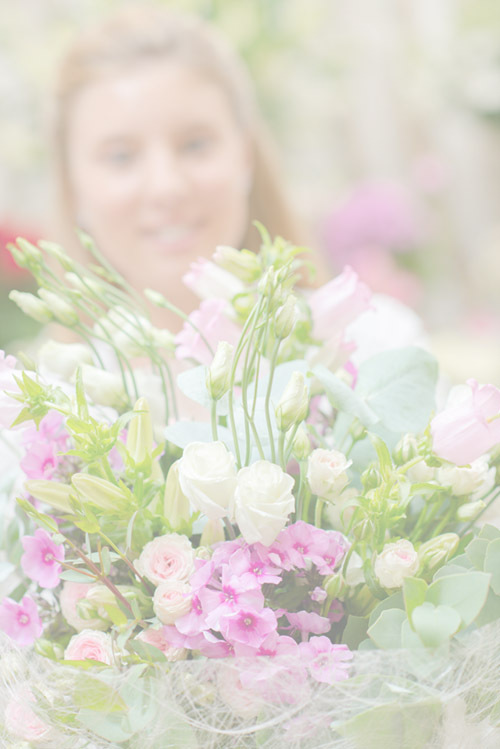 You’ll discover the very finest luxury bouquets and stylish arrangements, showcasing premium flowers and cutting edge floral design to optimum effect. ©photos copyright used with permission of Interflora British Unit. Please call to inquire about same-day delivery outside of our area.